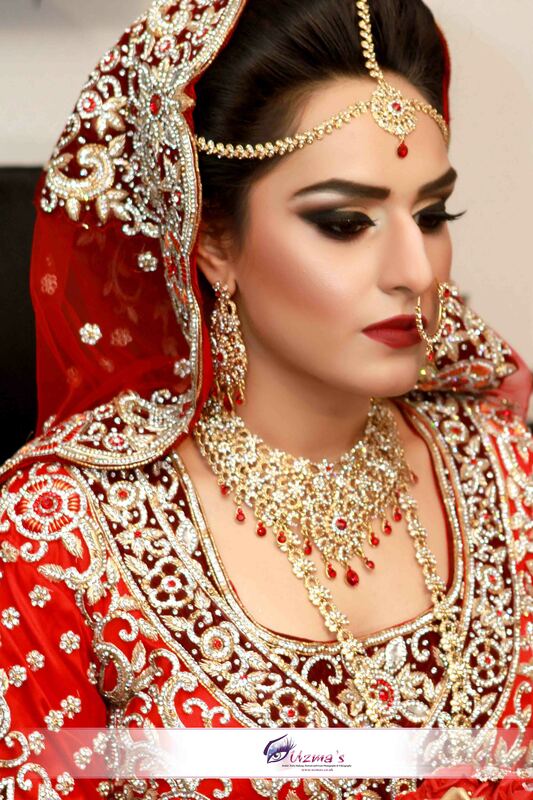 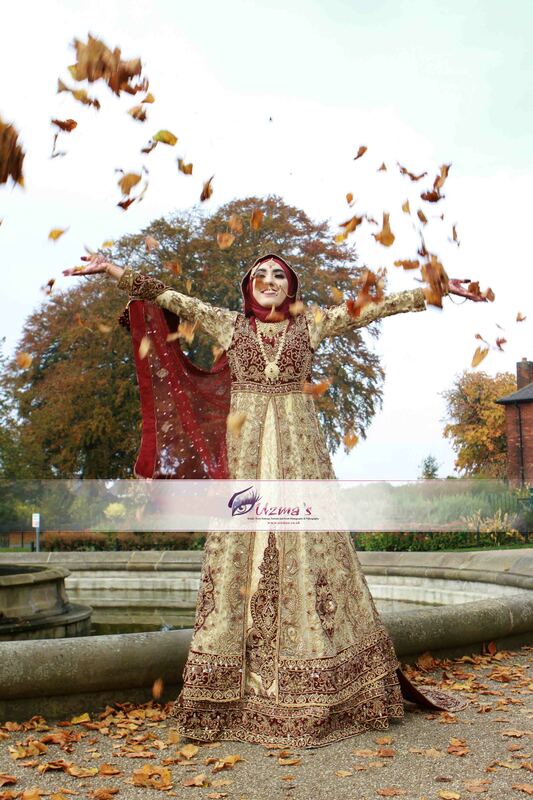 Uzma's provides Asian Wedding Photography, Videography and Asian Bridal Makeup Services all over the UK. 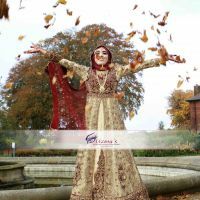 Based in Manchester and with Regional teams that cover London, Birmingham, Cardiff, Glasgow and surrounding areas - we are experts in providing great value Wedding Photography, Videography and Bridal Makeup services. 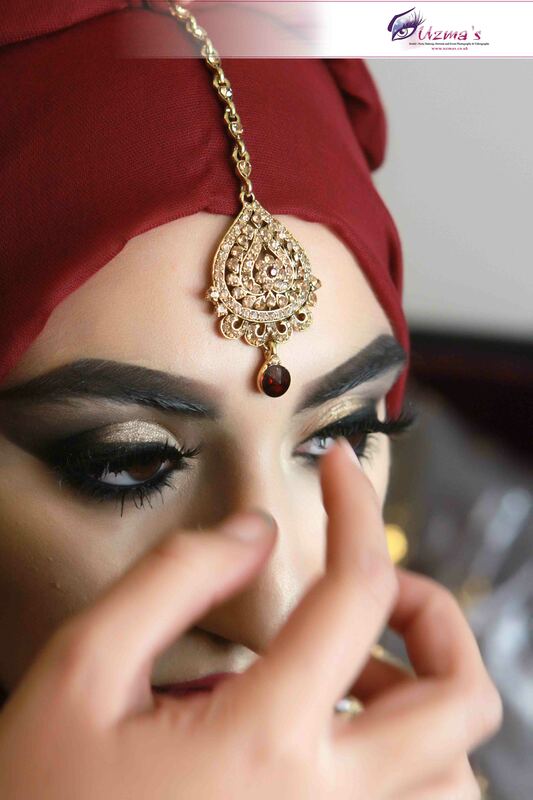 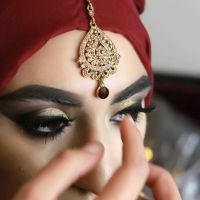 Traditionally we have provided coverage's at Asian Weddings for Photography, Videography and Bridal Makeup - however, now we have diversified into other ethnic weddings as well to include Arab, Persian, Middle Eastern, as well as African Weddings. 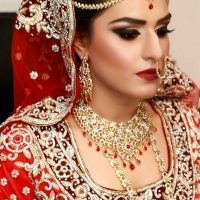 Our vast experience in covering Hindu, Muslim, Sikh, Christian and Buddhist weddings makes us a perfect choice for your Asian Wedding Photography, Videography and Asian Bridal Makeup needs.